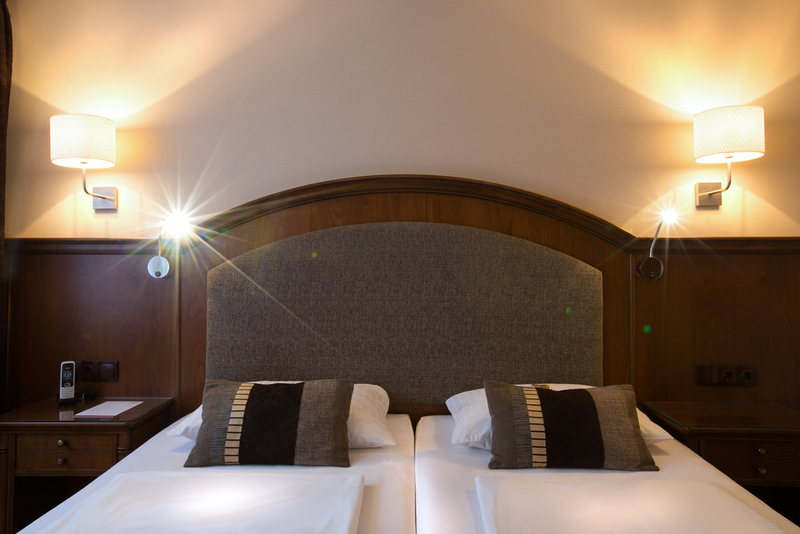 The 55 rooms of the Burghotel Nürnberg are tastefully decorated and offer a pleasant comfort, located right in the heart of Nuremberg's Old Town. Our hotel has 11 standard single rooms, 27 double standard rooms, 16 double rooms and a comfortable three-room apartment. All of our rooms are equipped with bath or shower, WC, hairdryer, bathrobe, telephone, minibar and TV. Wi-Fi is available in the rooms and at the Hotelbar. 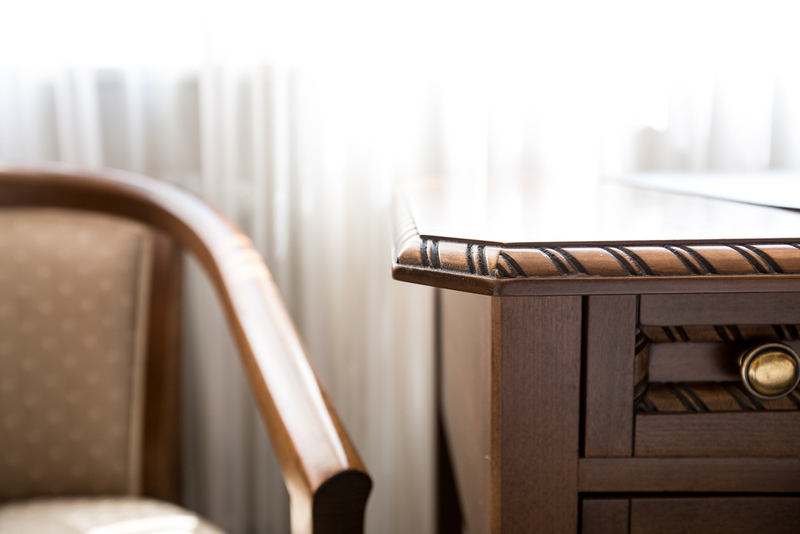 In your "second home" you will discover many small details that make your vacation residence really comfortable. Here you can enjoy undisturbed time together. 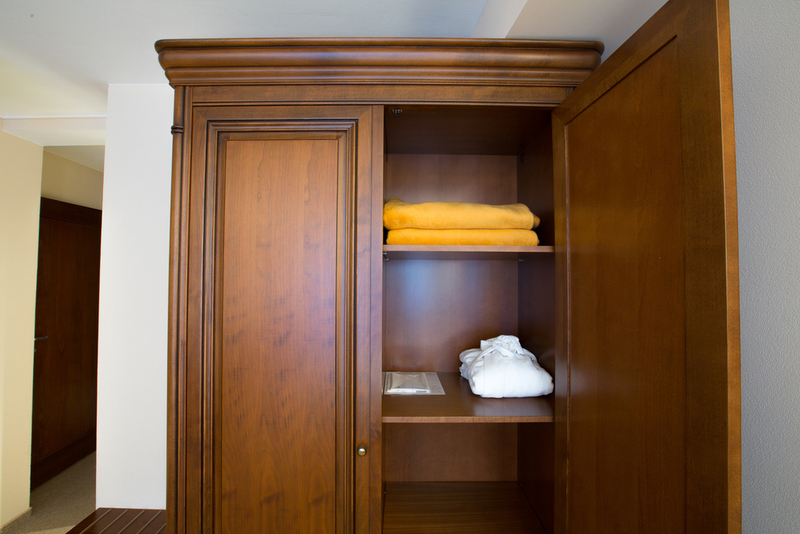 From our rooms you can directly and easily access the pool and sauna area with the elevator. Our rooms are available to guests upon arrival at 03:00 pm and on departure until 12:00 noon. The 38 renovated and refurbished standard rooms of our hotel are tastefully decorated and offer pleasant comfort in the heart of the Castle District. 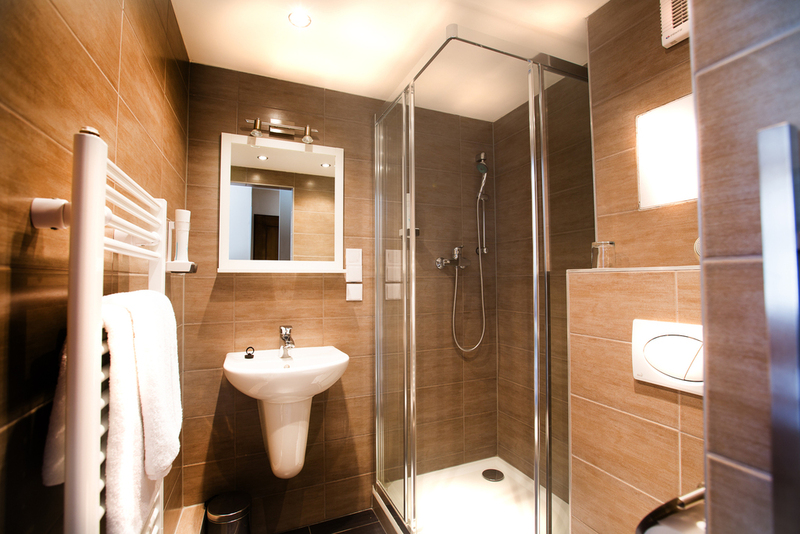 The rooms are all eqipped with bath or shower, WC, hairdryer, bathrobe, telephone, minibar and TV. Wi-Fi is available in the rooms and at the Hotelbar on ground floor. Standard rooms are available as both single and double rooms. The use of the swimming pool and the sauna is also included in the room price. 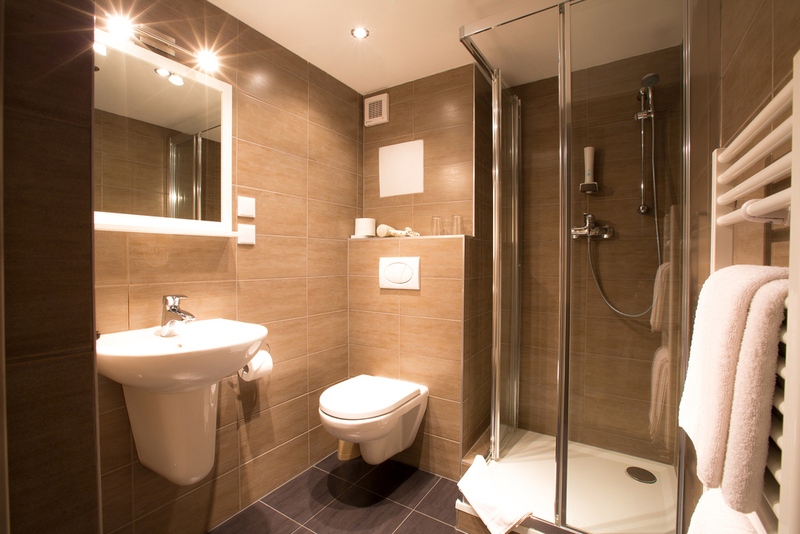 Our comfort rooms are located high up in the 5th and 6 Floor of our house (accessible by elevator until the fifth floor). In addition to the standard features they offer a high quality, modern interieur with plenty of space and gorgeous view of the Imperial Castle or the Old Town streets of Nuremberg. 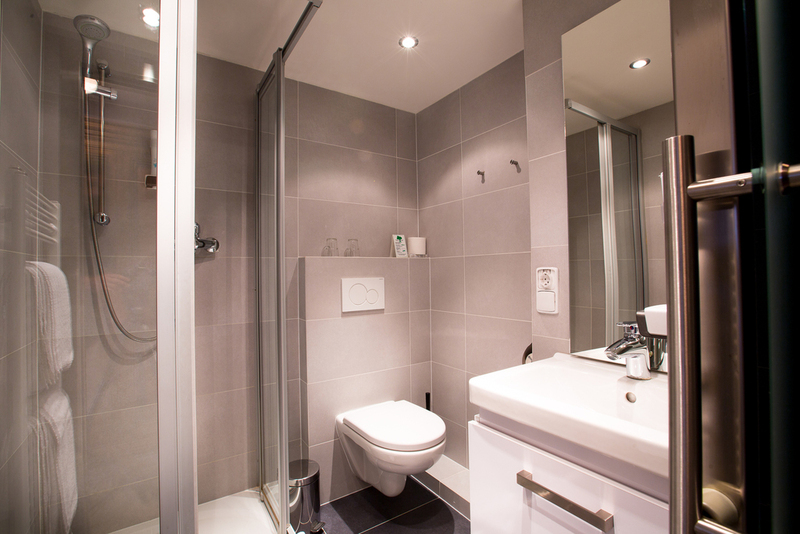 Some of our comfort rooms can accommodate up to 5 people - families have their own space here. 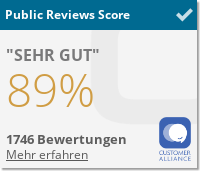 The perfect place for an unforgettable stay in Nuremberg - whether you want to spend some nice days privately or on business. The use of the swimming pool and the sauna is also included in the room price. Our three-bedroom apartment can accommodate a maximum of six people. On a total space of 70 sqm it offers three bedrooms, a kitchen, a bathroom with bath / shower, WC and a small and quiet balcony.